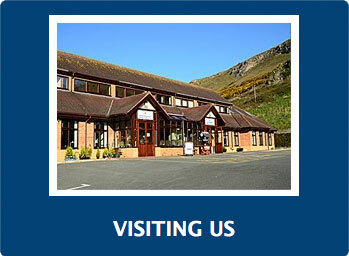 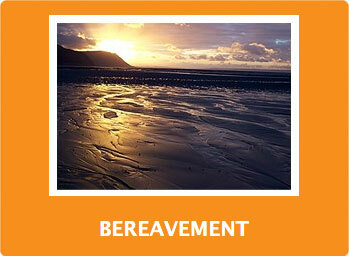 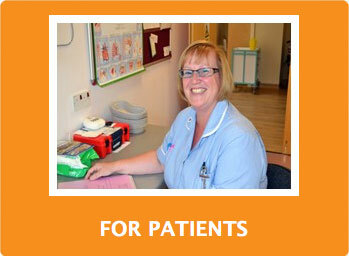 We have a team of the very best experts who specialise in advanced illnesses. 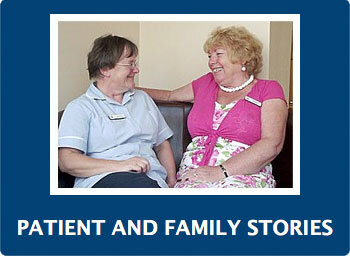 All of services are free of charge to our patients, their family and carers. 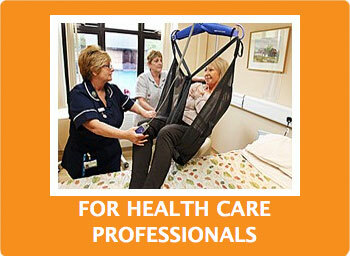 The care is tailored to the needs of each patient.